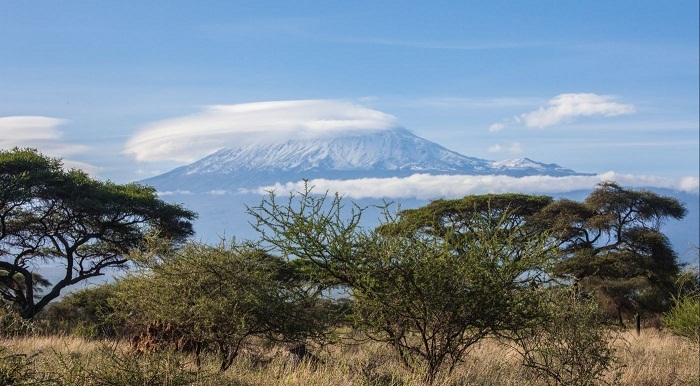 Mount Kilimanjaro is a dormant volcano that has three volcanic cones named Kibo, Mawenzi and Shira, located in the northeastern part of the United Republic of Tanzania, overlooking Kenya. 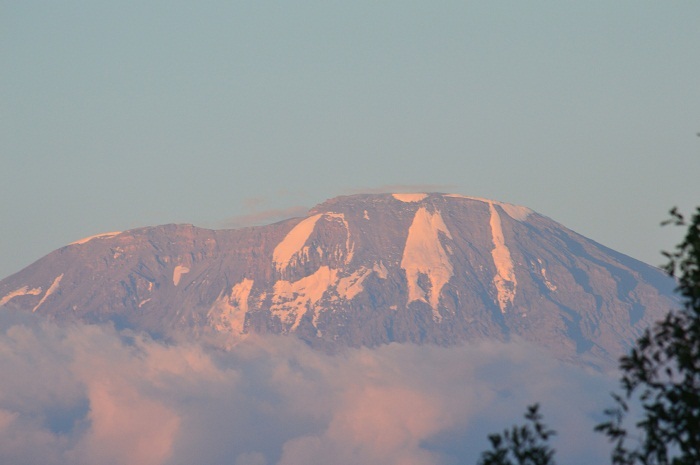 As it is the highest point in Africa, the highest central cone, Kibo, rises to 5,895 meters (19,340 feet) above sea level, making the list of the Seven Summits. 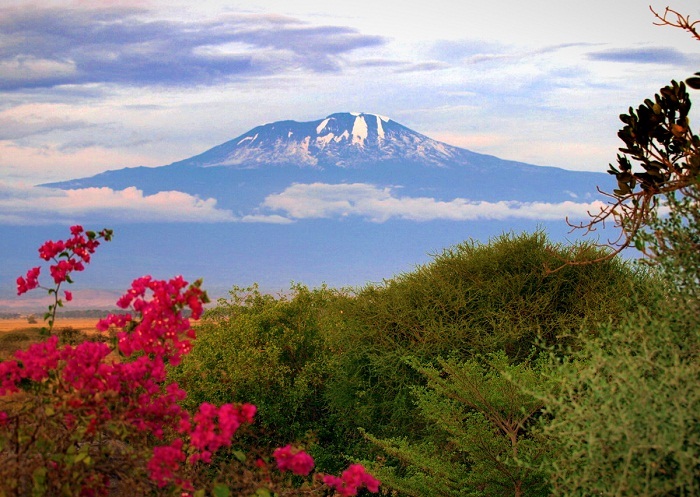 The name of Kilimanjaro comes most likely from the Kiswahili language, where Kilima means mountain, while Njaro means greatness. 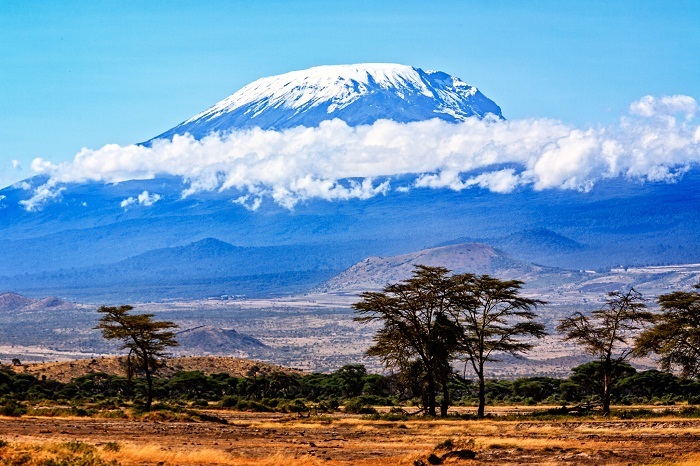 This free standing, snow-covered majestic mountain has become a very popular challenge and experience for climbers, who most often are giving up on summiting the peak due to the altitude sickness. 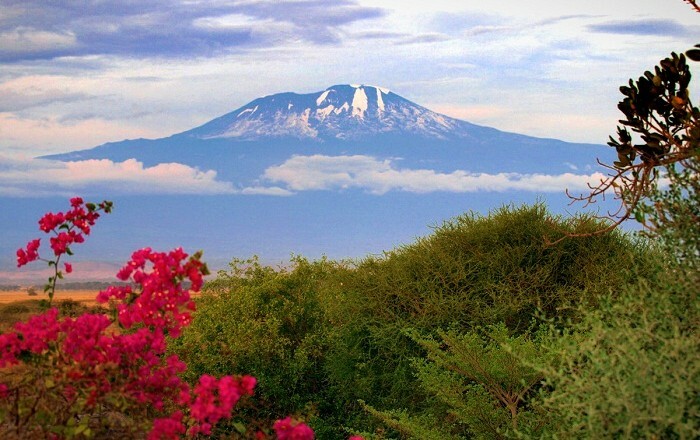 As a matter in fact, the mountain is a major climbing destination, which is also part of the Kilimanjaro National Park. 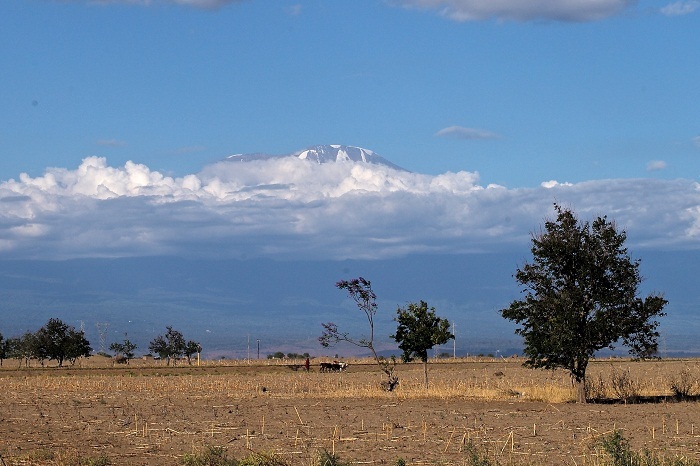 All those people, especially the local Chagga people, who live around Kilimanjaro enjoy the many benefits from the rich volcanic soil which is perfect for agriculture, together with the endless source of pure spring waters, and also in the last couple of decades increased tourism. Mountain has been the subject of many scientific studies, due to the shrinking glaciers, nonetheless, the interior is not well studied since there is no large scale erosion that would allow this. The first ascent to the mountain was on 6 October 1889 by the German geographer Hans Meyer and the Austrian mountaineer and teacher Ludwig Purtscheller. Meyer’s successful ascent was actually his third attempt, which in the end was done due to the establishment of several campsites with food supplies, just in case they ran out of food, not to descend too much. 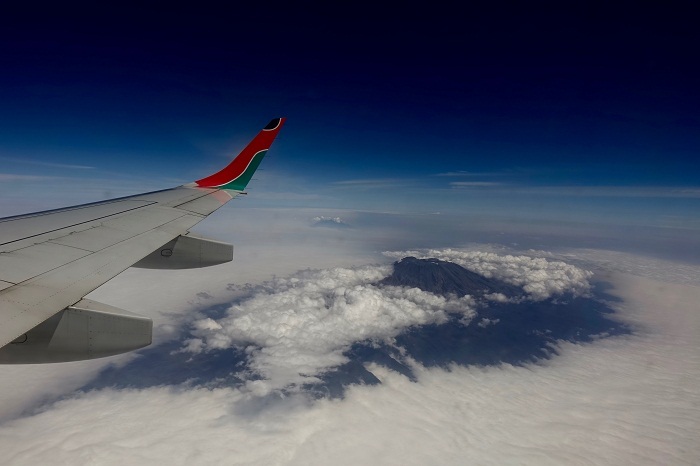 Soon after this, Mountain Kilimanjaro was open for a record breakers to climb it, and leave their footprint, but not on the mountain, though in history. 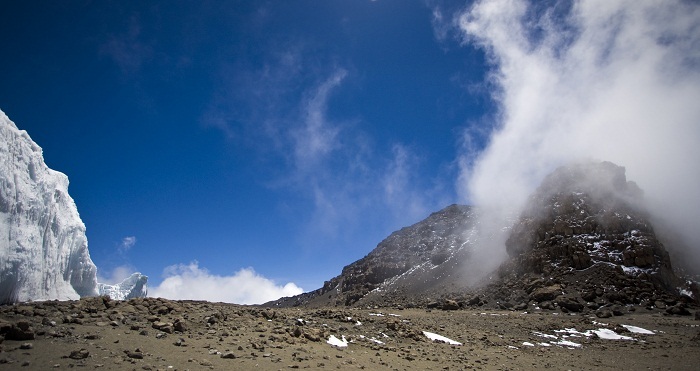 There is the fastest ascent-descent which has been recorded by the Swiss-Ecuadorian mountain guide Karl Egloff , who on 13 August 2014 ran the top and back in 6 hours and 42 minutes. The fastest female ascent and descent was done on 27 July 2015, when she climbed and descended from the summit in 12 hours and 58 minutes. 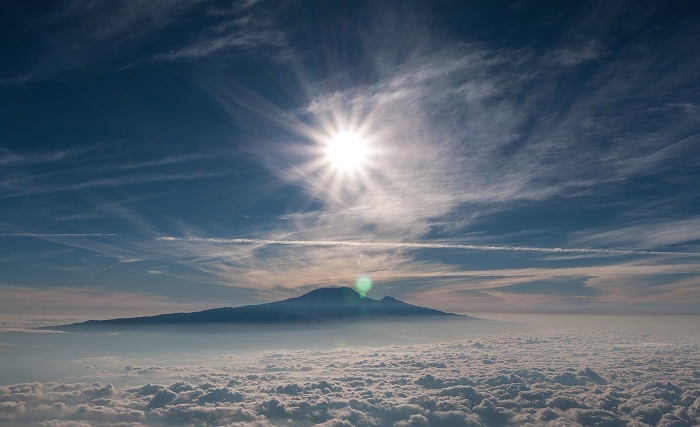 The youngest person to climb the mountain was Keats Boyd with only seven years, while the oldest man to ever climb it was Robert Wheeler with 85 years, and the oldest woman was Ether Kafer with 84 years. 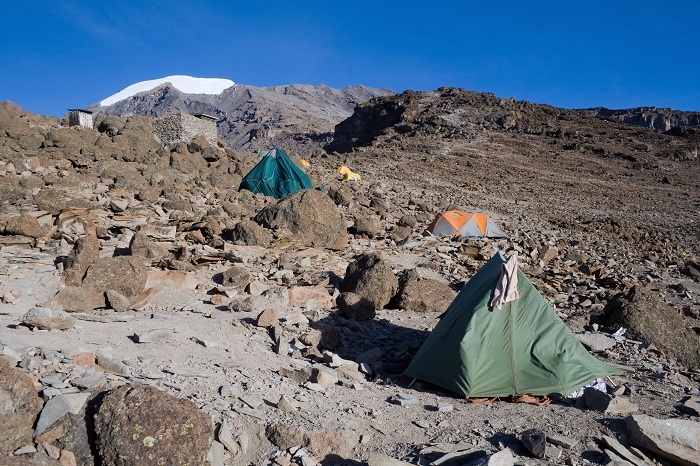 However, between 1993 and 2003 there were 25 deaths recorded, some of them killed in a rock fall, other from other heart-related and altitude sickness reasons. 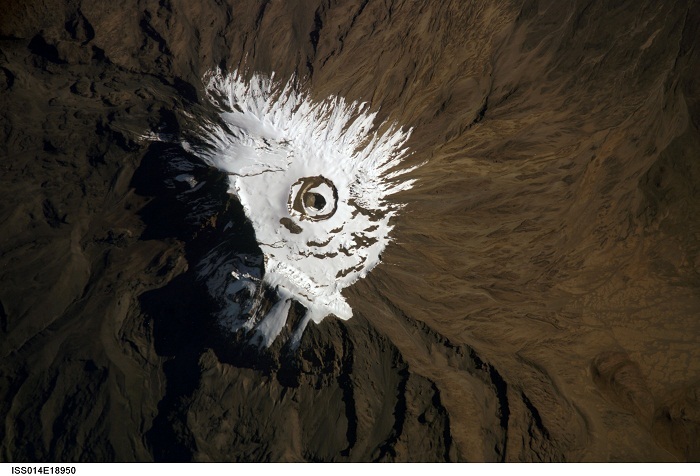 Still, the mountain is quite picturesque with its vegetation zones, from base to summit, that are consisting of the semiarid scrub of the surrounding plateau; the massif’s cultivated, well-watered southern slopes; dense cloud forest; open moorland; alpine desert; and moss and lichen communities. 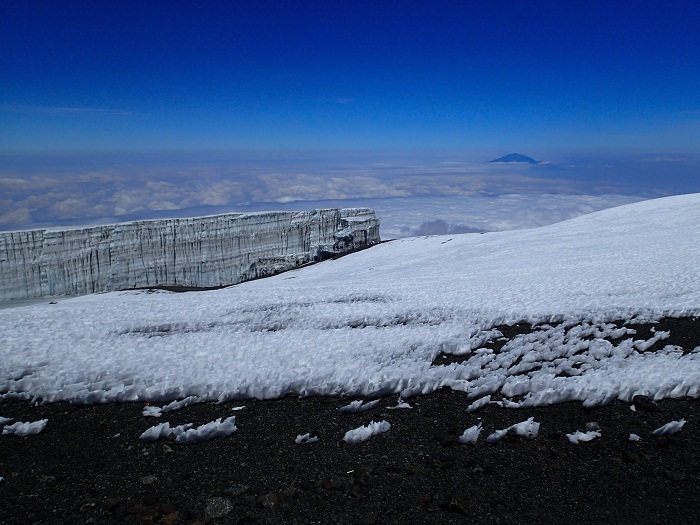 Also, it is quite notable that there are glaciers surrounding the highest peak in Africa, among which Drygalski Glacier, Great Penck Glacier, and Uhlig Glacier have vanished, with the continuing threat for the other 12 glaciers and ice fields to be melted away. Definitely one of the most impressive points in Tanzania that is one of the most popular one in the world as well, will not allow you to conquer it with ease, but will give you awe when you’ll reach the end point.